Above: We are so excited to be welcoming Silas Munro as our first Matthias Kemeny speaker this THURSDAY! GET YOUR FREE TICKET! 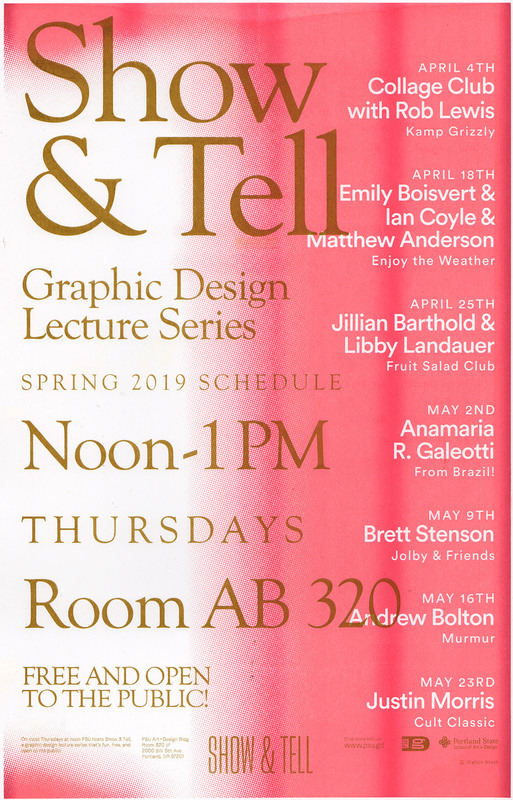 Join us to kick off our brand new lecture series during Design Week as we host Silas Munro on April 11th at 7pm at Redd on Salmon. There will be a super talk! food! drinks! tote bags! and hopefully you! Go and grab your ticket and be part of this excellent event. Join us on Friday for an all day workshop with our guest Silas Munro! Grab your free ticket here! About the workshop: To proclaim is both to announce publicly and declare something emphatically with emphasis. What do you care about? In your life? In your school? In design? In the wider world? If you could change any for the better, what would that entail? How might you go about that and enlist kindred folk in the process? In this one-day workshop you are invited to write and design your own proclamation in type and image form. Building on the notion of a manifesto, but one that is not so patriarchal, extractive or exclusionary, what truth asks to be spoken? Maybe it’s more of a typographic whisper or mutter. 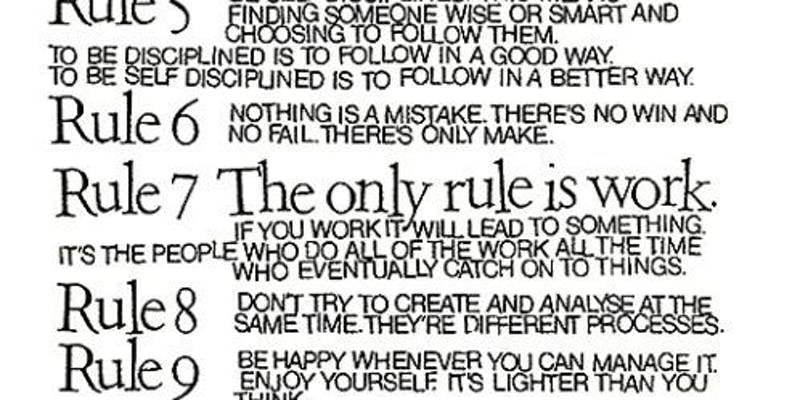 Come to converse and make, while working individually and collectively to work out what you want in a designed world. Above: Check out this super lineup! Hope to see you at noon on Thursdays in room 320! Thanks to Walton Brush for another term of designing incredible promos for this series. Show up on Thursday to grab a print of the above schedule. 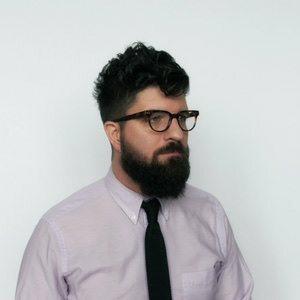 Design Week Portland Open House! PSUGD! Save the date! 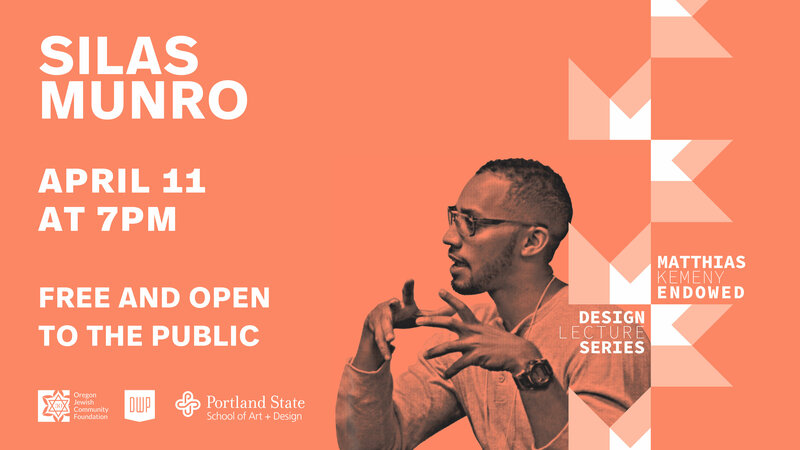 April 9th we will be opening our doors to the Portland Design Community for our Design Week Portland Open House! 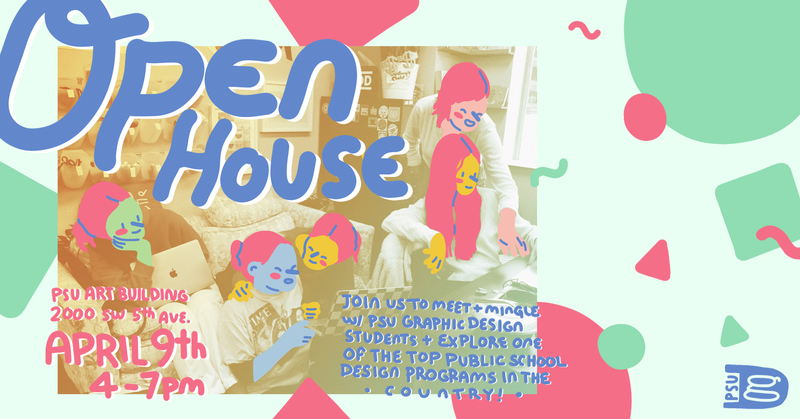 We will be sharing work, demos, releasing the newest Annex Zine and having the grand opening of our new student lounge Creative Suite (AB 290). Over spring break, a team of students and I have been putting together a really exciting project: a new A+D community hub and makerspace in room 290 of the Art Building. Think of it as a newer, bigger, less green version of the old Green Room, with just about everything students might need to get their work looking great for both their classes and their portfolios. What’s in it? Quite a lot! A lovely tea station, with a sink and cups! Thanks go out to the space’s design team (part of A+D Projects), who not only figured out what they as students needed from a place like this over the past few months, but have spent their time off this break cleaning, painting, and carrying very awkward, heavy furniture up the stairs: Sloane Ackerman, Catie Cooper, Lisa Kohn, and Amy Puckett. A huge thanks, too, to faculty Sean Schumacher who helped usher along this project! Above: See what 18 PSUGD Design Students do to the AB Lobby Gallery during the month of April! Also, we are welcoming a new crew of 18 sophomores, juniors and senior PSUGD students as they embark on a month long adventure as part of POP-UP PROCESS. How will 18 PSUGD students activate this space? workshops? podcasts? band practice? lectures? sewing classes? collaborative quilt making? Come and find out! 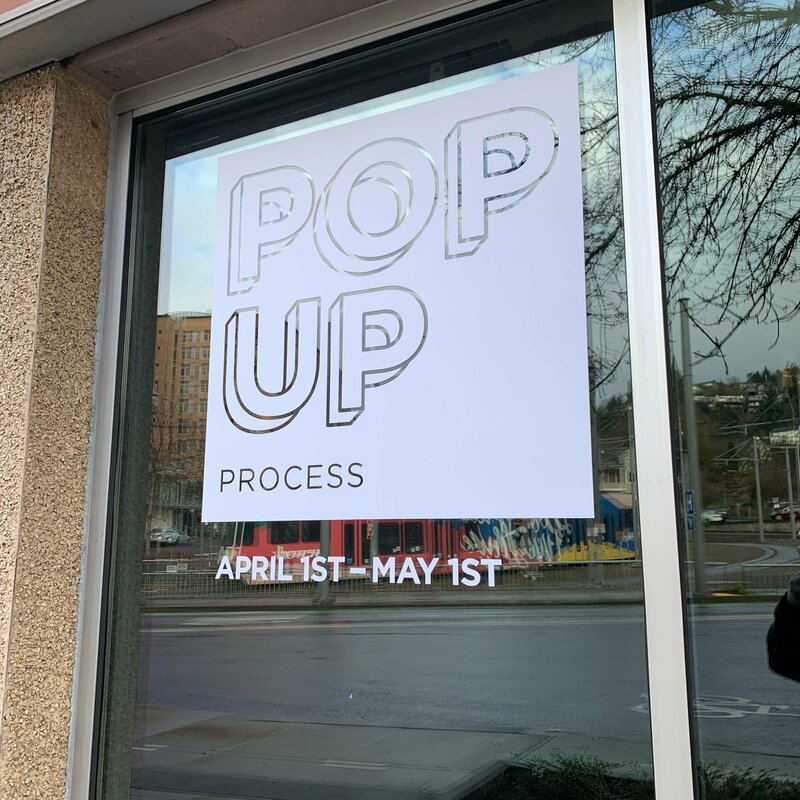 Pop-up Process is happening in the AB Gallery and we are sure it will be hopping during Open House! Hope to see you on April 9th from 4 to 7! Above: We are so excited to be welcoming Silas Munro as our first Matthias Kemeny speaker on April 11th! GET YOUR FREE TICKET! It’s true! PSUGD now has an endowed lecture series made possible by the Matthias D. Kemeny Charitable Fund of the Oregon Jewish Community Foundation! What does this mean? 4-5 times a year we will be flying in nationally and internationally recognized speakers to Portland to present a free public talk and to conduct a workshop for our students. Join us to kick of the series during Design Week as we host Silas Munro on April 11th at 7pm at Redd on Salmon. There will be a super talk! food! drinks! tote bags! and hopefully you! Go and grab your ticket and be part of this excellent event. Show & Tell: Collage Club with Rob Lewis from Kamp Grizzly! 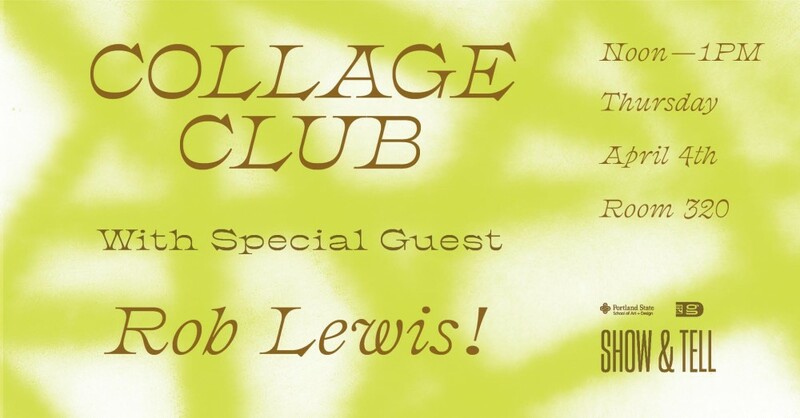 Let’s welcome Rob Lewis from Kamp Grizzly as he joins us for an hour of making collages for our on going Collage Club zine series! Let’s welcome back Spring Term with the amazing Rob, Collages, and Pizza! The fun starts at NOON on Thursday, April 4th in room 320. We will have materials…just show up, hang out and make a collage! See you there!